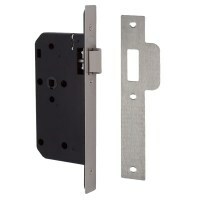 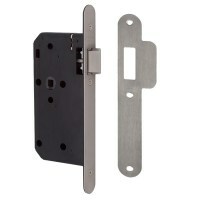 Union 2C23 Din Mortice Latch as part of the 2C2 Series Architectural range of mortice locks. The 2C23 latch has a reversible latch bolt for left and right hand doors, the lock case is pierced to accept bolt through furniture and comes with either a square or round forend. 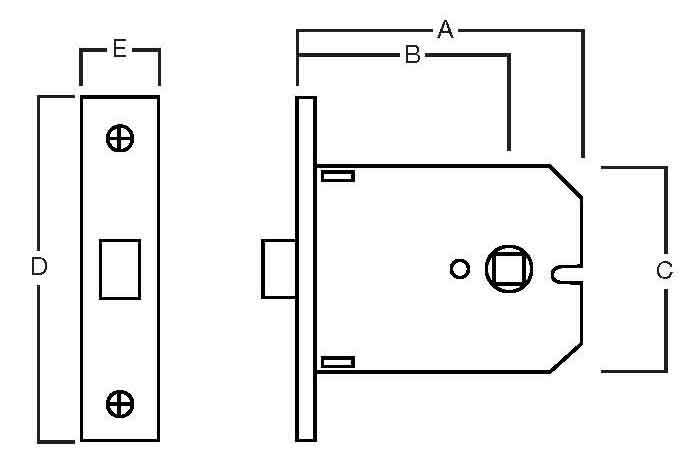 Pierced to accept bolt through furniture. 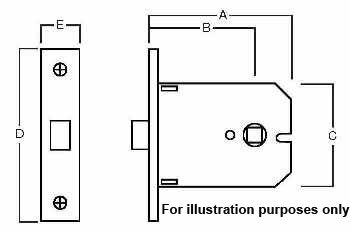 Reversible latch bolt suitable for sprung or unsprung lever handles up to 0.175kg.